We've teamed up with Yokogosystems and have 3 Xbox One codes to giveaway for RevErsi Quest! 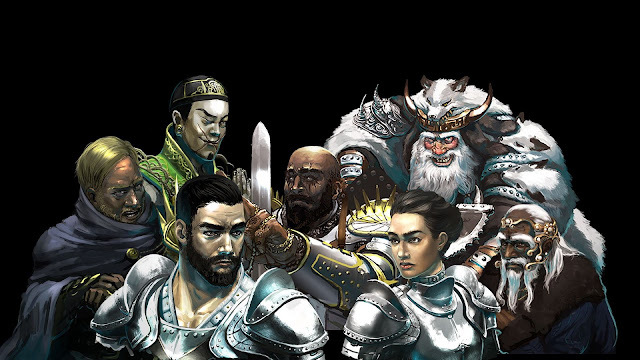 Reversi Quest is a tactical RPG with unique battle systems based on the game of Reversi. 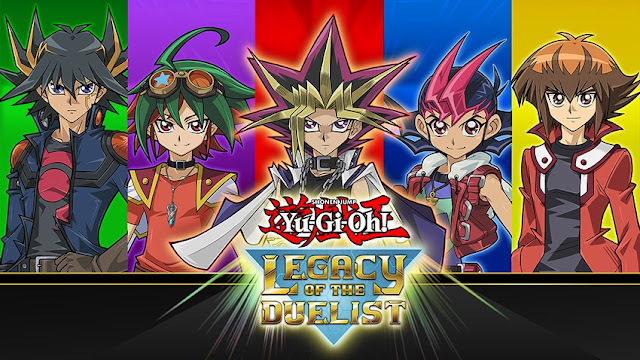 Just like the original Reversi, the battle is simple but deep and you will never know who is the winner until the very last moment. 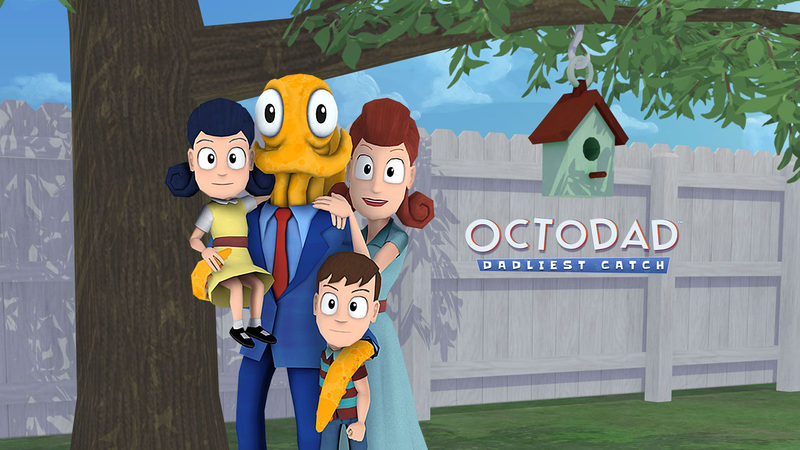 We've teamed up with EastAsiaSoft and have 4 Xbox One codes to giveaway for Lost Sea! 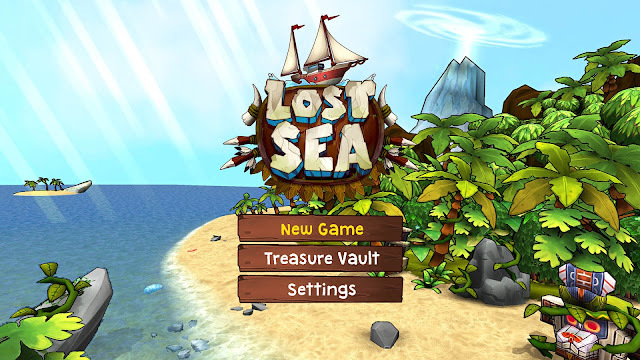 Lost Sea is an explorative action-adventure game set inside the perilous environment of the Bermuda Triangle. 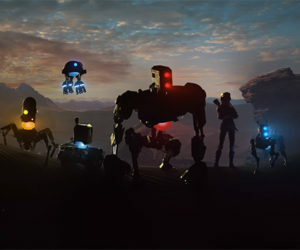 Select your hero and recruit a ragtag crew of survivors who can help you navigate the hazardous island chain. Scour each island for the mysterious tablets you need to navigate the waters of the Lost Sea and venture closer to the mysterious portal, that you hope, will transport you home. 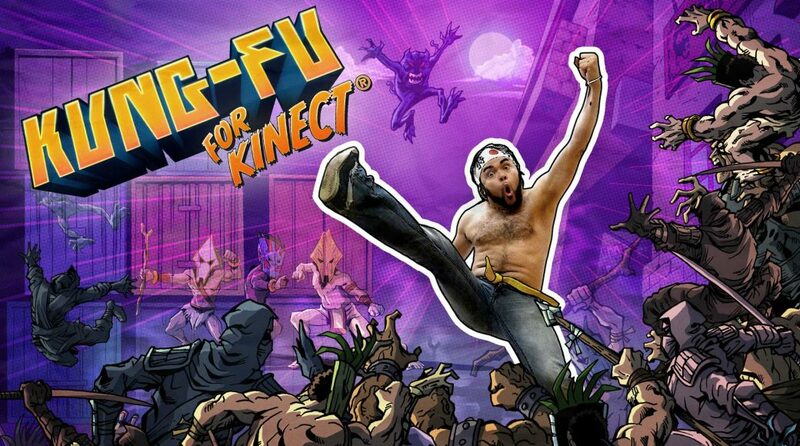 We've teamed up with Virtual Air Guitar Company and have 2 Xbox One codes to giveaway for Kung-Fu For Kinect! Step inside this comic-book inspired game and become a hero as you punch and kick your way through villains, leap through the air, conjure lightning, and shoot flaming arrows. 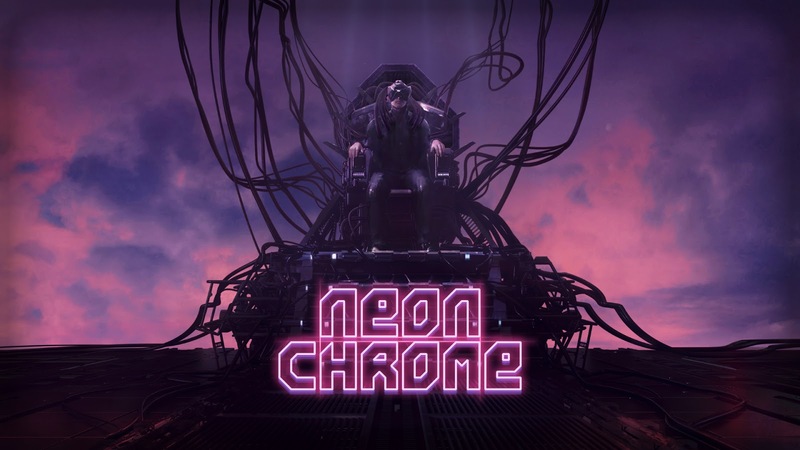 We've teamed up with 10tons and have 2 PlayStation 4 codes to giveaway for Neon Chrome. A ruthless top-down cyberpunk shooter with rogue-like elements, Neon Chrome takes place inside a massive sci-fi mega structure. We've teamed up with Tiny Horse Games and have 5 Xbox One codes to giveaway for Mimic Arena. 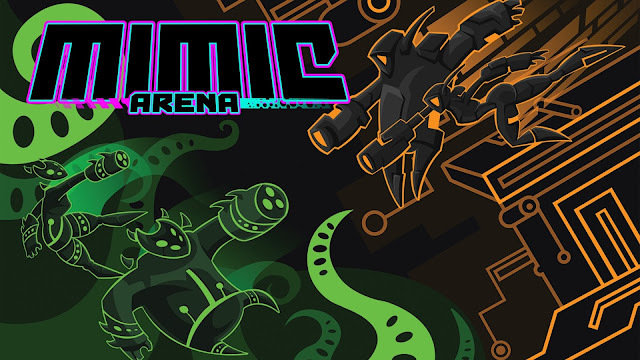 A local couch multiplayer shooter, Mimic Arena focuses on high energy and quick reflexes.